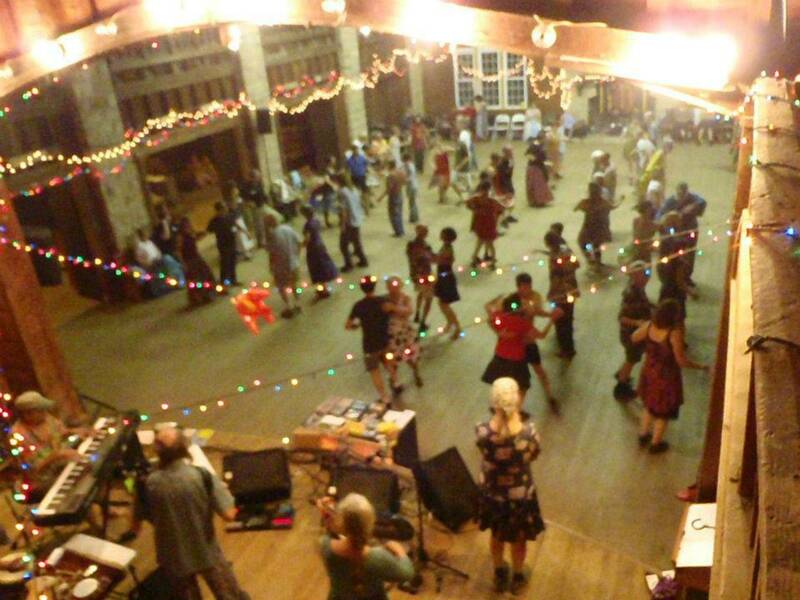 Coming soon, the 15th annual Whitewater Whirl — a fantastic dance weekend in the beautiful New River Gorge area of West Virginia! The Ripples, who were such a big hit at the 2018 Whirl, will be back with us for the whole weekend! This hot young band from Cincinnati/Louisville has fast become a favorite on the dance weekend circuit. Gaye Fifer from Pittsburgh is back by popular demand to call challenging contras and teach waltz, along with Bradley Smith from Kentucky, a young, high-energy caller with a great sense of humor. and feel free to offer suggestions.